Al-Najeeb was once our favorite joint for a quick snack and on few occasions dinner location in the early 2000's. But it lost its charm and quality of food service during 2005-06. That was it and I have never been back to Al-Najeeb ever since. So having a take away from that restaurant recently brought back many memories and also put into perspective on how much the cost has increased over time. Since my brother wanted to have a quick bite to eat after Iftar, we took a small take away of Mutton Sheek Kebab Roll, Veal Fry and a Chicken Kalmi Kebab. 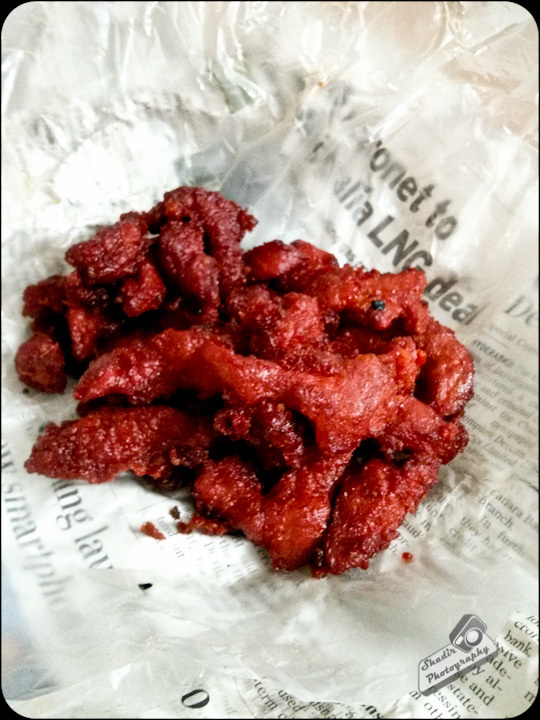 Even in so many years which have passed by, I still remember the taste very well, the flavors and finally the price. 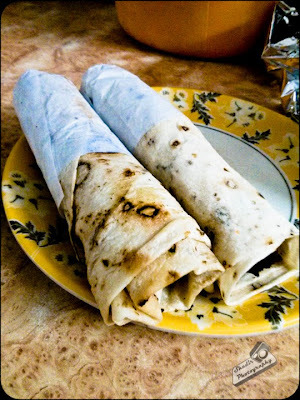 Katti roll lovers must try-out the Mutton Sheek Roll here and its best had pipping hot. The mutton mixed with the pudina chutney wrapped with romali roti is just heavenly. The mutton just melts away in your mouth. I am pretty sure that one cant be satisfied with just one. Th flavors in every bite transported me back to the early 2000's when I sat in the resto with my bro and his friends and dined and relised the flavors. Veal fry is the best I have ever had from small shack. If you have not tasted it, I very strongly recommend you to try this. In spite of it being slightly oily its really tender and worth it. Finally the Chicken Kalmi Kebab, this is one dish which I am not able relate to my previous visit here. Maybe I have forgotten, Nevertheless it was really great - soft with great flavours. If you are the kind of person who looks for the ambiance, look else where. Its a small road side shack and I am still able to remember how the shack went from few tables and chairs to many. Also how we used to wait outside on the road for a seat. Service is their motto, and you cannot beat them at that. 4 rolls plus a veal and the kalmi kebab cost us Rs 500/- and I still remember having the same plus a couple fried rice and dosa for Rs 200/- some years ago. If you like what you are reading, Please share it with others.